Maybe it took you some decide or perhaps you knew right away. Either way, you said “YES!” and now you’re looking forward to a huge event! Congratulations on attending your first wedding show as a vendor! Wedding expos can be intimidating, but they are also a great way to increase your marketing reach and get in front of the perfect demographic. You don’t have to be scared! Our wedding show tips for vendors will have you looking forward to the Big Day as well as the next one, and the next, and the ones to come. A wedding show is not the place to blend in. With so many wedding vendors (and so many couples), you have a lot of competition, so make sure you create a booth setup that stands out from the hundreds of others at the convention center. Modern brides are used to gorgeous visuals when planning their weddings (it’s what makes Pinterest so popular! ), so think beyond the typical pipe and drape displays. Whatever your business, you’re providing a product or service that will make a wedding day easier or more beautiful, so make sure your booth reflects that. 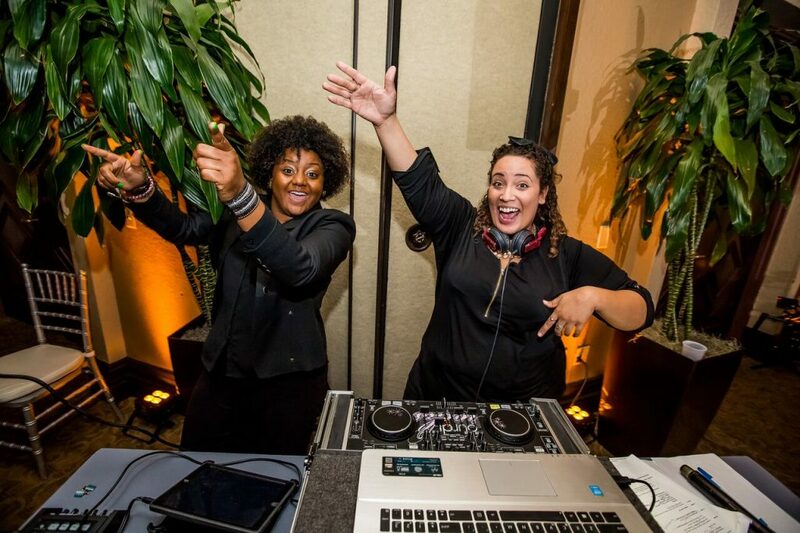 If you’re a DJ, bring a small audio setup and some uplighting and start a mini dance party. If you’re a photographer, rent a photo booth and give attendees some posing tips. If you’re a clothing shop, host a fashion show with some of your newest designs. Giveaways are more than a way to get foot traffic into your booth (at least they should be). Freebies, contests, and swag are how trade show vendors a) get people excited about the brand, b) collect leads, and c) get—and keep—their company in front of as many eyes as possible. When you’re selecting branded swag to give away at your next wedding expo, pick items that brides and grooms will actually want to keep. Anything else is just a waste of money. Samples – Everyone will remember that delicious bite of cake! Pens – They’re writing down numbers, making appointments, taking notes…they’ll need a pen. Notebooks – To go with the pen. 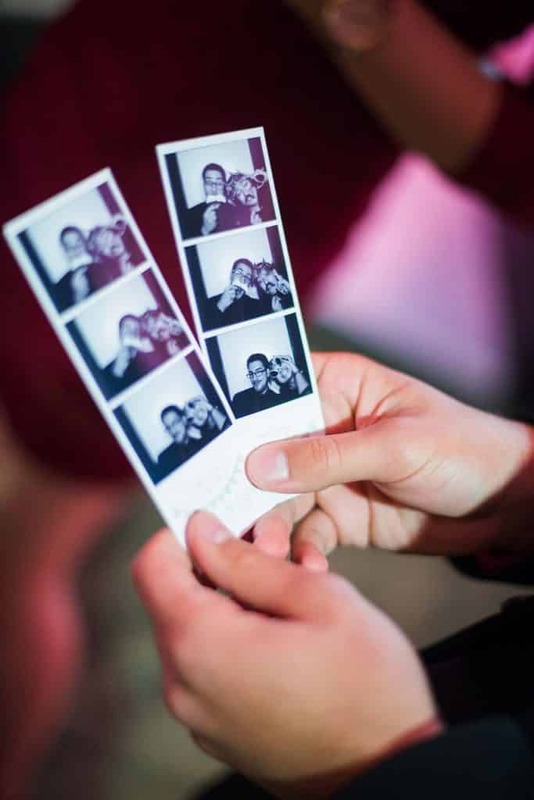 Photos – Photo booth strips are the perfect souvenir. Add your logo and it does double-duty as a business card. Chargers – Portable battery packs and iPhone chargers will get a ton of use, even after the wedding. Spa Items – Things like candles, bath salts, and lotion are both romantic AND help frazzled couples unwind after a long day. Even if you can only afford a brochure, include info on it that the bride or groom won’t want to throw away. Perhaps a DJ could include a list of favorite “first dance” songs or a baker can include a cake size serving chart. If you can, get your hands on one epic giveaway that can act as a prize for a contest or sweepstakes. 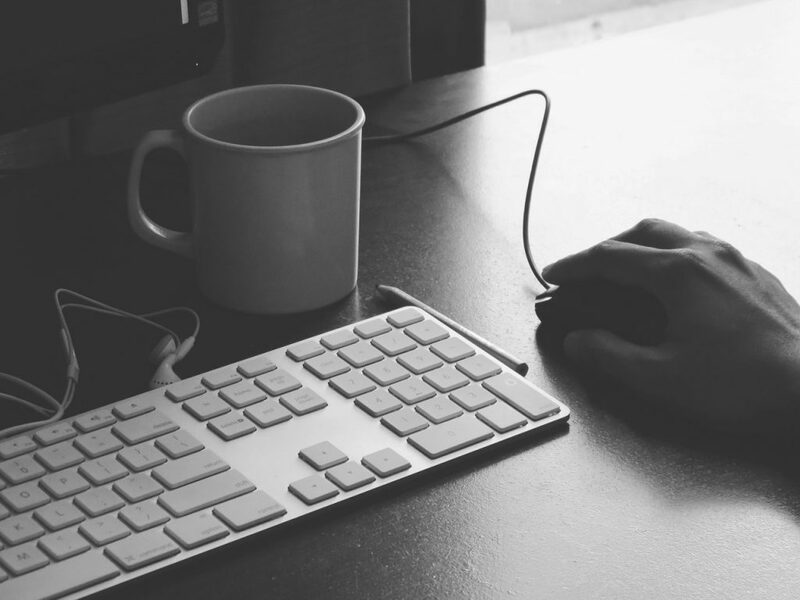 The better the prize, the more emails (i.e. leads) you’ll collect. Sure, it might be “just another day” for you, but planning a wedding is one of the happiest and most exciting times in a bride or groom’s life. They want someone who will share that joy and get in on the fun. So make an effort to connect, learn, and engage couples right away. Move all those tables and kiosks off to one side and connect with potential clients face-to-face. Carry a tablet around if you really need to have electronic access. Ask lots of questions, watch your body language, and react with positivity and genuine enthusiasm. Even if weddings are a daily occurrence for you, you’re in this business for a reason. Now is the time to let your passion shine through! True, but you can’t expect to sell to every person that walks into your booth. Wouldn’t you rather book the perfect client than waste your time trying (and failing) to book every client? If your venue already has a wedding booked that day or the couple has already hired another vendor, move on. Now you’re free to connect with someone else (someone who’s really interested) rather than wasting everyone’s valuable time. Even if you have a warm lead, don’t bother trying to cajole them for 20 minutes to “book right now.” Get their information and follow up with an email later on. In the time it takes you to convince one person, you might be able to get six other email addresses. We get it. Some wedding expos are a bust. But there’s nothing gained by leaving early. If you paid for the entire time, stay the entire time. You never know what the last couple hours (or minutes) will bring and even if you don’t collect a single email, who knows? Maybe those last few pens you handed out will be the ones that get you the next wedding. The wedding show doesn’t end when the wedding show ends. Now that you have all those names, emails, and dates, don’t forget to send a helpful follow-up soon after the show. All those couples met a lot of other vendors; they’ll appreciate you reaching out to them (rather than making them call you). Remember, the key word here is “helpful.” If you send out an e-blast filled with just sales tactics, it’s gonna get deleted. Make each message as personal as possible. If brides and grooms feel like you remember them, they’ll remember you. Wedding shows can be a great way to get your name out there and book more weddings, but you’ll get more success if you follow a few expert tips. We hope these wedding show tips for vendors will help you ROCK your next bridal expo! And if you’re looking for the perfect solution to stand out, generate buzz, and have a freebie that everyone will want, call us to reserve a photo booth. Our photo booth concierge make renting a photo booth for a trade show super easy and super fun!